I adore this time of the year due to all of the amazing bloggermail (follow me on Instagram @ofbeautyand to see my unboxings) I am very lucky to receive, including a couple of gorgeous hampers that arrived today and all of that lovely bokeh in photographs you get from fairy lights. Christmas product and gift photographs are some of the easiest to take as baubles, lights and tinsel make for the quickest and most effective backgrounds! Anyway, enough rambling on, onto the gifts! 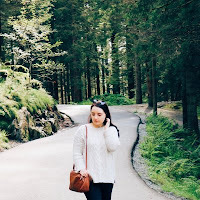 Today's post is all about luxury gifts but luxury doesn't necessarily have to be gifts that cost the earth! 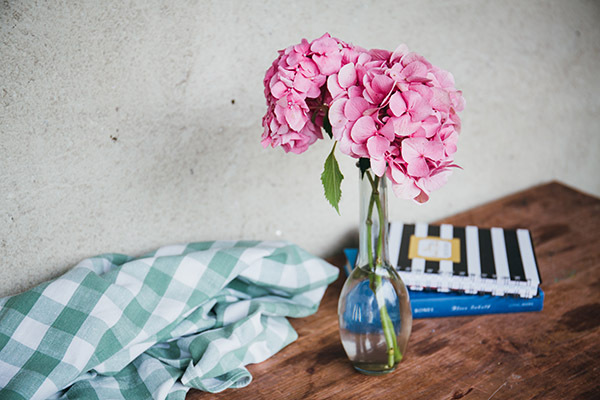 A luxury gift, such as a unique and more expensive brand of tea, for example, could count as a luxury gift as it's far nicer than the norm. 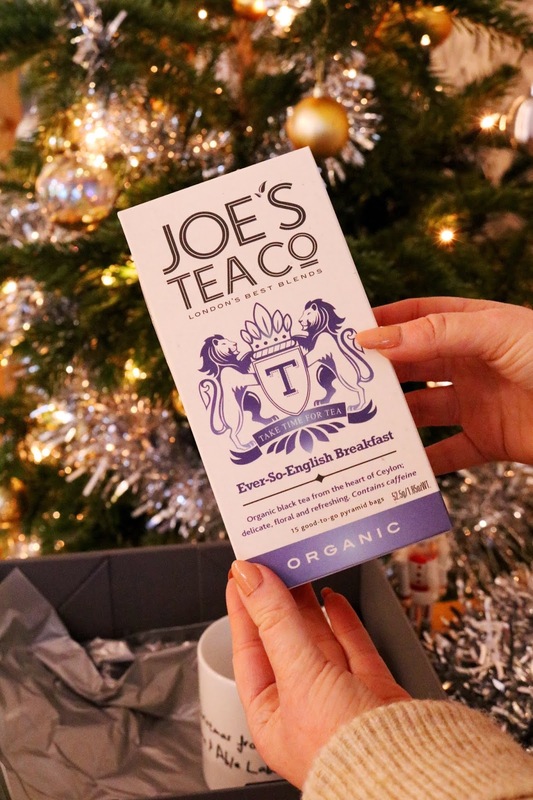 The tea in question is from a new brand to me, Joe's Tea Co which is so beautifully packaged. I was very kindly sent a couple of samples of the St. Clement's Lemon tea which reminds me of an old nursery rhyme from my childhood. I have tried this tea already as it's incredibly chilly today especially as we have builders coming in and out of the house and it's so lovely. I was also very kindly sent the 'ever so English' breakfast tea which has the same beautifully unique packaging as the lemon tea. This blend contains organic, handpicked delicate tea leaves. I'm one of those very unusual English people who doesn't drink 'normal' tea (don't hate me), I only typically drink mint, herbal or lemon tea but I might have to break my own rules and try this one as it actually sounds delicious. 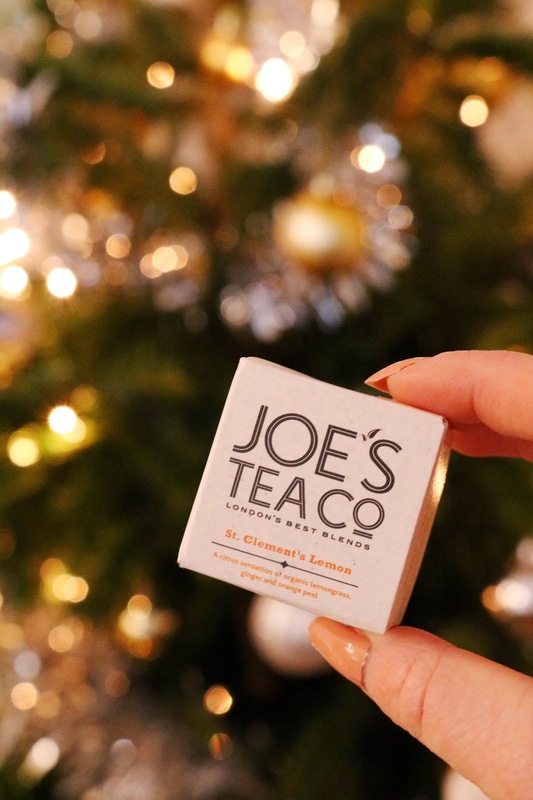 Joe's London Tea Co has a wide range of tea flavours to choose from including caffeine free and decaffeinated tea, peppermint, rooibos, turmeric, berry and even a sleepy tea, the latter sounds fantastic. They also have a Christmas blend, tea gift sets and teaware, so you're bound to find a tea related gift for yourself or someone else. Next up is a very luxe foodie gift as it's a fairly expensive single biscuit but the joy of it comes from not only the flavour but the packaging, design and how beautifully and uniquely decorated the biscuit is! I have been lucky enough to try their biscuits previously and I loved them for how delicious, crisp and moreish they were. One of my favourite things about their biscuits is the decoration and presentation as the box on it's own looks like a very fancy and luxe gift - it's almost an experience in itself just opening it! Enough gushing about the packaging (we all now how much I love a beautifully presented gift) and onto the biscuit itself. 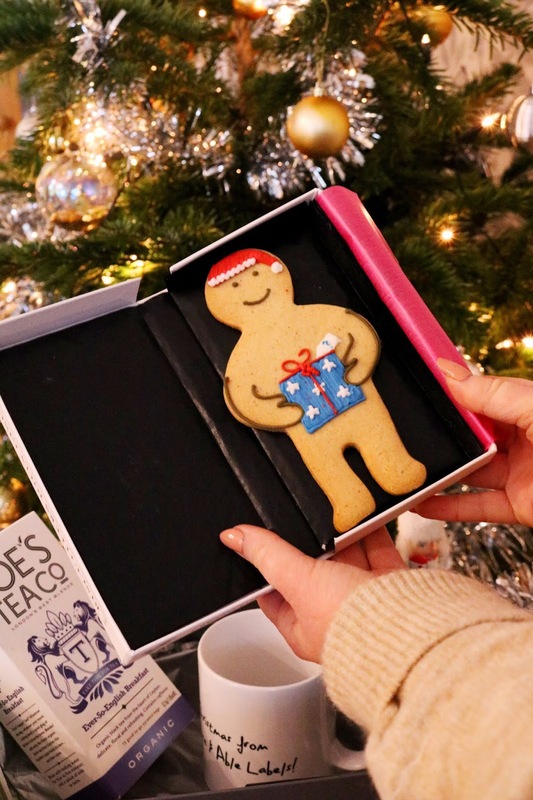 The biscuit I have is the 'Jolly Ginger' biscuit which comes in a variety of styles but I have the secret santa jolly ginger biscuit as it's holding a mystery present! The other styles include a santa, elf and christmas onesie option and that's not even considering the non-chritsmas themed biscuit designs. The non-chrirstmas theme designs range from a doctor, grandad, racing driver, nurse, happy couple, devil, bride and the list goes on. The christmas biscuits would be great for secret santa presents and the more specific designs would be great for a gift recipient who is a doctor or nurse, for example. All of the biscuits have the same ginger biscuit flavour which is subtly spiced and sweet. 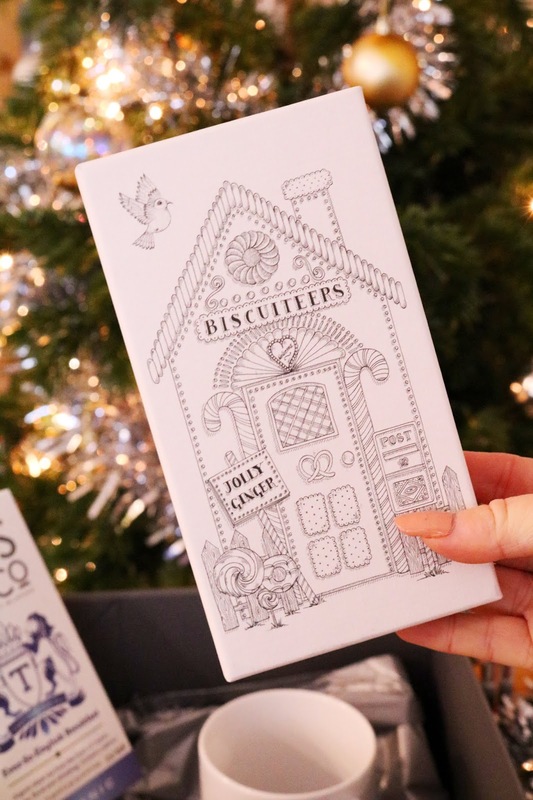 I cannot recommend these biscuits enough and they are letterbox sized so you or your gift recipient don't need to be at home to receive a delicious and luxe treat. The penultimate and most luxurious item in today's gift guide is from Wolf which is a brand founded in 1834 specialising in very fancy accessory and jewellery cases, holders and boxes, all of which would make wonderful luxe gifts this christmas. I was kindly sent the very beautiful 'Caroline' small square red jewellery travel case which is composed of genuine quilted red leather, an anti-tarnish LusterLoc™️ and gold finishings. 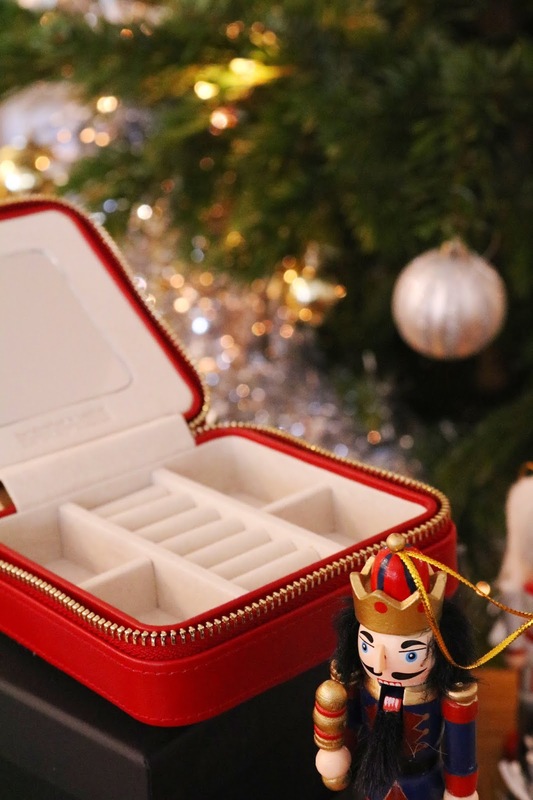 The gorgeous jewellery case also features a cute red leather tassel, glass mirror, zip lock closure and numerous sections of jewellery storage including seven ring rolls, four compartments, three necklace hooks and a pocket. One of my favourite things about this case, as well as the design and style of it, is the hidden compartment behind the mirror. Just a note on the LusterLoc™️: "Allows the fabric lining the inside of your jewellery cases to absorb the hostile gases known to cause tarnishing. Under typical storage conditions, it can prevent tarnishing for up to 35 years". 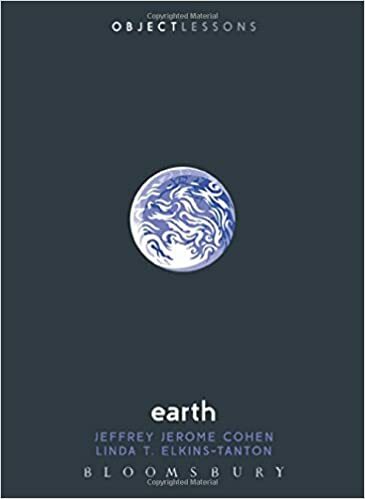 I cannot recommend this gorgeous gift enough as not only does it make for such an incredibly luxurious and beautifully made present this christmas but it also feels very substantial and a gift that will last for years to come. They have a wide range of colours, style and sizes to choose from so check out their site in the link above for more information. 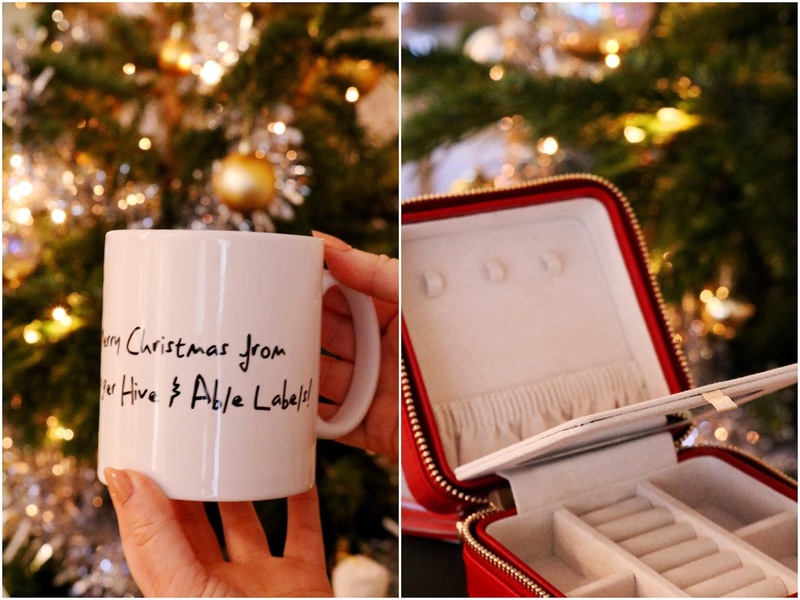 Last but not least is a personalised mug which may not seem that luxurious but I think that any personalised gift is quite luxurious as it's made for one specific person rather than being as mass-made as a normal mug. I love any gift that is personalised as it makes the gift far more special and shows more thought and time has gone onto the gift! The Able Labels mug I was sent is a lovely christmas mug from the amazingly generous people over at Blogger Hive and Able Labels, so thank you! They have various mugs available including photo mugs which would make lovely gifts for so many people this christmas! Great suggestions and some really reasonable prices too. That travel case is gorgeous! My step mum would love it! That gingerbread manny is SO cute! You have some really great ideas here! The gingerbread man is adorable!! Is it terrible I don't like tea or gingerbread? The travel case is cute though.